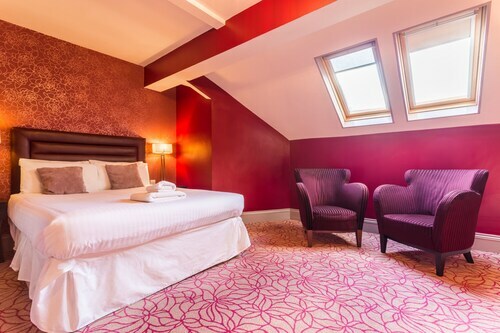 Located in Manchester City Centre, this hotel is within a 5-minute walk of Canal Street, Piccadilly Gardens, and The Gay Village. Manchester Arndale and Deansgate are also within 10 minutes. Picadilly Gardens Station is only a 2-minute walk and Market Street Station is 4 minutes. 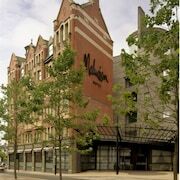 Located in Manchester City Centre, this hotel is within a 5-minute walk of Canal Street and The Gay Village. Piccadilly Gardens and Manchester Conference Centre are also within 10 minutes. Picadilly Station and Manchester Piccadilly Station are within a 2-minute walk. 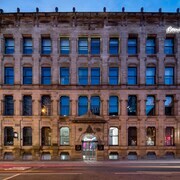 Located in Manchester City Centre, this hotel is within a 15-minute walk of Manchester Art Gallery and Manchester Museum. Manchester Opera House and Museum of Science and Industry are also within 1 mi (2 km). Picadilly Station is 9 minutes by foot and Manchester Manchester Oxford Road Station is 6 minutes. Located in Manchester City Centre, this hostel is within a 10-minute walk of Museum of Science and Industry and Manchester Opera House. 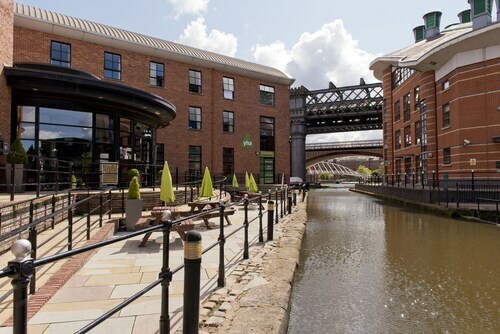 Deansgate Locks and Manchester Central (GMEX) are also within 15 minutes. Manchester Deansgate Station is 9 minutes by foot and Deansgate-Castlefield Station is 11 minutes. 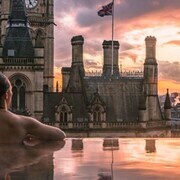 Located in Manchester City Centre, this spa hotel is steps from Manchester City Hall, Albert Square, and Deansgate. Manchester Art Gallery and Canal Street are also within 5 minutes. 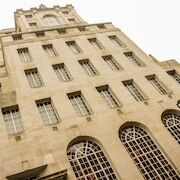 St Peters Square Station and Mosley Street Station are within a 5-minute walk. 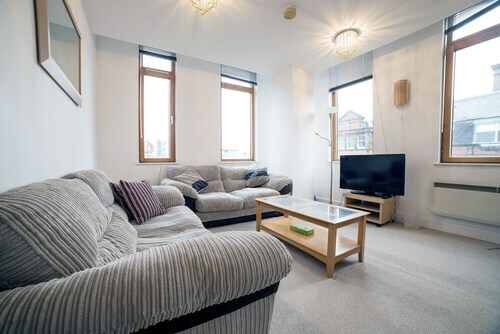 Located in Manchester City Centre, this apartment building is within a 5-minute walk of Piccadilly Gardens, Canal Street, and Manchester Arndale. The Gay Village and Deansgate are also within 10 minutes. Picadilly Gardens Station and Market Street Station are within a 5-minute walk. 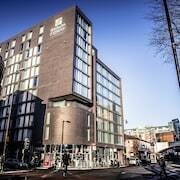 Located in Manchester City Centre, this hotel is steps from St. Peter's Square and Canal Street. The Gay Village and Manchester Art Gallery are also within 5 minutes. St Peters Square Station is only a 4-minute walk and Picadilly Gardens Station is 7 minutes. Your Manchester adventure begins the instant you hit the runway at Piccadilly Train Station Airport (QQM), so make the most of your time in Manny and book your accommodation in advance with Travelocity. You can escape the morning madness, traffic jams and fear of missed flights by making a booking at one of the 15 hotel options just meters from the airport. 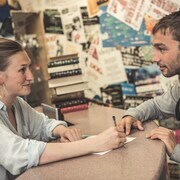 The SACO Manchester - Piccadilly is an appealing establishment and provides 24-hour concierge. 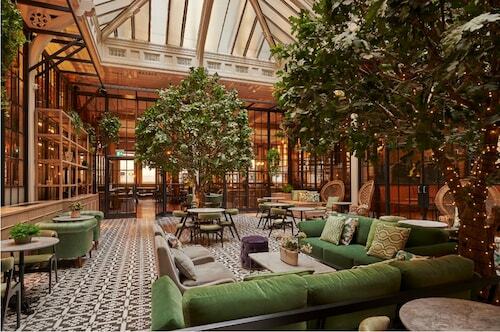 Another place to bear in mind is the Velvet Hotel. 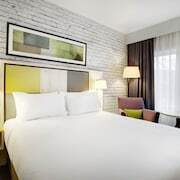 If you were thinking of something different, the ABode Manchester or the DoubleTree by Hilton Hotel Manchester - Piccadilly could be ideal. It's certainly handy to reserve accommodation close to the airport, but sometimes it's nice to experience the atmosphere of the adjoining neighborhoods. 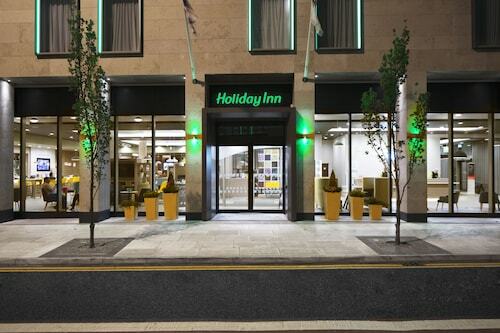 Cheetham Hill is 3 miles (5 kilometers) away and boasts a fair variety of hotels, such as the Holiday Inn Manchester-Central Park and the Comfort Inn Manchester North. Alternatively, Rusholme is also a stone's throw away, and it has 29 possible choices at your disposal. 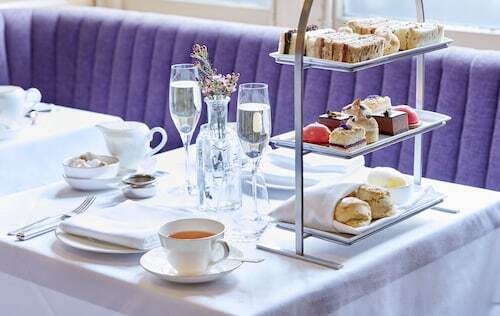 The Radisson Blu Edwardian Manchester Hotel and the Midland - Manchester should be on your radar there. Planning to check out the downtown area? Buy a train ticket from Manchester Piccadilly and you'll be there in no time. It's 0.1 miles (0.2 kilometers) from Piccadilly Train Station Airport. The Whitworth Art Gallery is only 1 mile (2 kilometers) from the airport, and it is well worth visiting if you have some spare time. So what are you waiting for? Why not arrange your Piccadilly Train Station Airport hotel today?